Rihanna and Fenty Beauty continue to expand the makeup brand’s arsenal. They announced that the “Stunna Lip Paint”, a liquid lipstick, launches on November 23. This comes after the successful release of the limited edition Galaxy collection last month. Going by the brand’s use of the hashtag #oneredforall, it seems the Stunna Lip Paint will launch with one universally-flattering red shade. This is similar to the Gloss Bomb, which has one shade so far. Rihanna loves a red lip and even has a song called Red Lipstick so this makes sense for her brand. So far there is no info on pricing or the type of wand. 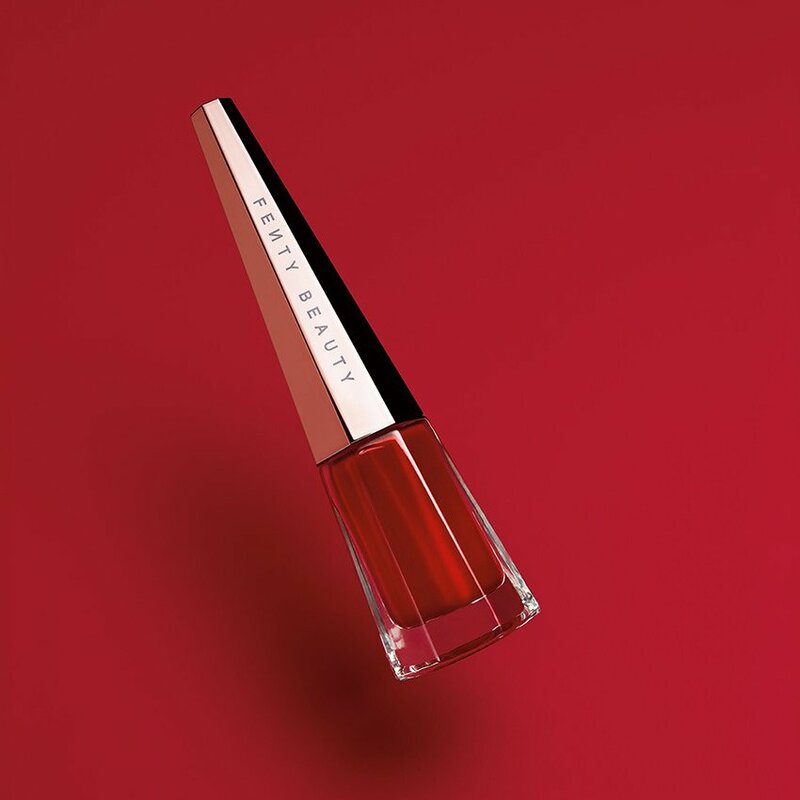 Fenty Beauty is available on the official website as well as in store and online at Harvey Nichols and Sephora. Update: The shade colour is Uncensored and the bottle holds 4ml.